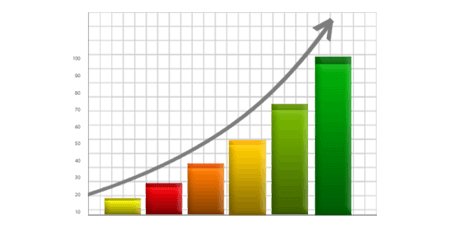 Enterprise Voice, Billing, Reporting, Dial Plans, Response Groups, Phone Numbers and Persistent Chat all supported. Whether you are looking to offer IM and Presence or complete Enterprise Voice, MachPanel gives you complete automation with multi-tenant Control Panel for Microsoft Skype for Business. It allows service providers the flexibility and control to manage their clients and communications infrastructure efficiently by providing a centralized management control panel for Providers, Resellers and End Customers. View minimum service requirements for MachPanel Automation Module for Microsoft Skype for Business. 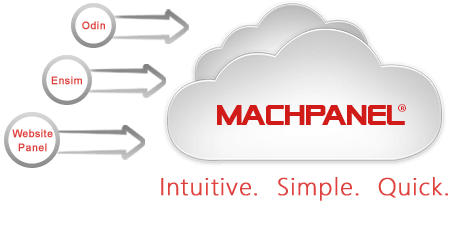 MachPanel Automation Module for Microsoft Skype for Business Requirements. 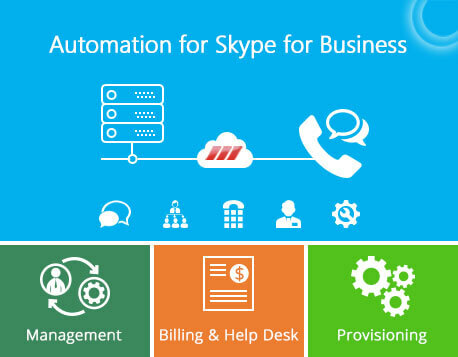 Try MachPanel Automation Module for Microsoft Skype for Business before you buy. Looking for Multi-tenant Control Panel for Microsoft Skype for Business Server 2019, 2015 and Lync 2013? Try MachPanel. Firstly, you pay a one-time setup fee for MachPanel Automation Module for Microsoft Skype for Business. Microsoft Skype For Business server 2019 is available now. As usual MachPanel supports Skype For Business Server 2019 complete business life cycle including Provisioning, Billing and Management. To stay ahead of the competition Contact our sales team today. Looking to Migrate from Microsoft Skype for Business 2015? Or need to deploy Microsoft Skype for Business 2019.